TextDelay delay's X & Y position, anchor point, and scale. It does not delay rotation or Z transformations. It is also not compatible with parented transformations. 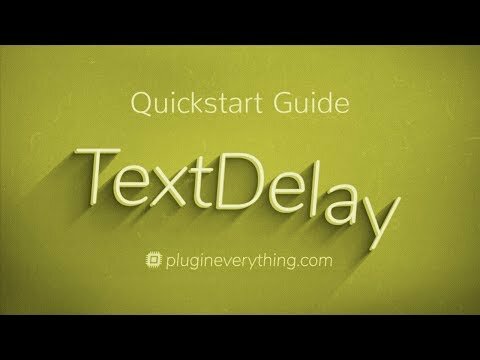 Learn how to use TextDelay for After Effects to delay your text transformations by character, word or line and get creative with your text. 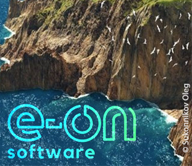 There’s a quick start guide to get you up and running quickly and a more in-depth tutorial to really get your creative juices flowing.